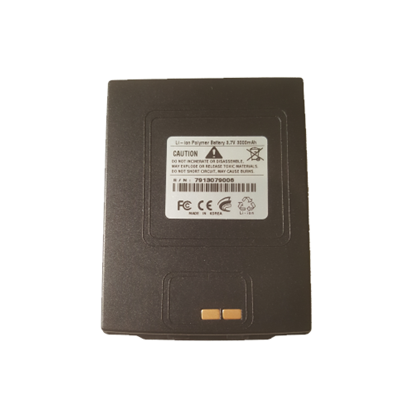 All Invengo Fixed UHF RFID Readers include an RS232 crossover cable, RJ45 Ethernet cable, Universal 110-240V Power adapter and US standard power cord. 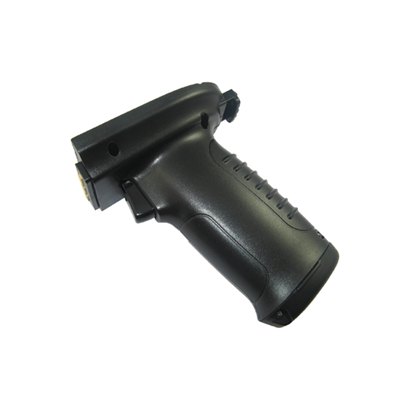 Invengo RFID UHF Handheld Reader includes reader strap, USB cable, power supply and power cord. All Invengo reader antennas have a N-Type Female connector. 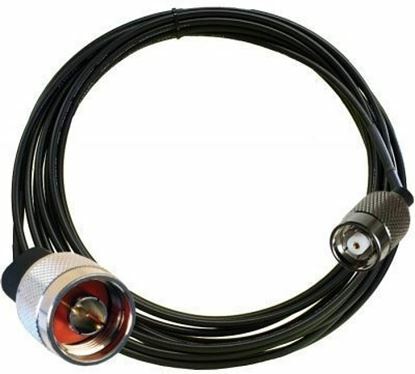 No cable is supplied with Invengo antennas and must be ordered separately. Fully articulating 6" mounting bracket for the Invengo XC-AF12 High-Performance Antenna and the Invengo XC-AF11 High-Performance Antenna. 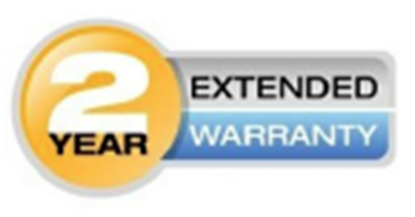 This articulated wall bracket will mount antennas weighing up to 5 lbs (2.23 kg) total weight. 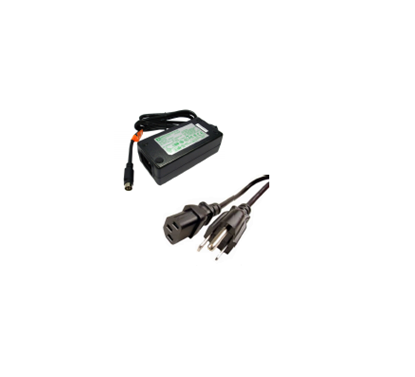 Invengo XC-2903 Power Adapter 110-250V to 5VDC/4.0 Amp. and US standard power adapter cable, 6 ft (1.8 m) long. 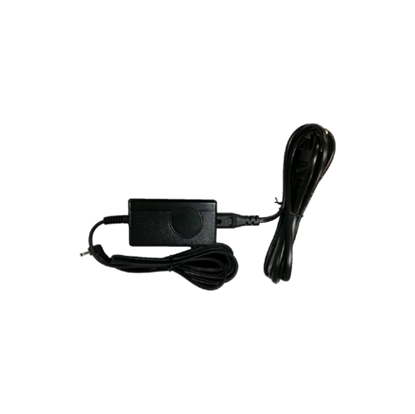 Universal Power Supply with AC Power Cord (USA) for use with Invengo Fixed Readers only. 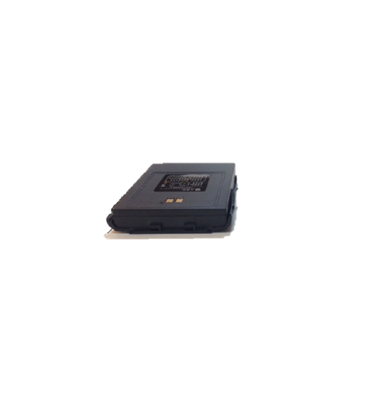 Protective Cover for the Invengo XC-1003 Handheld RFID Reader, available in Black or White. 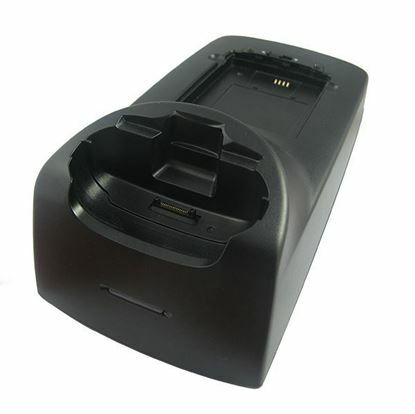 Invengo XC-2903 RFID Handheld Docking Station with extra slot for charging secondary battery, compatible with the 3800 mAh Battery. Supports both Ethernet and USB Connections. 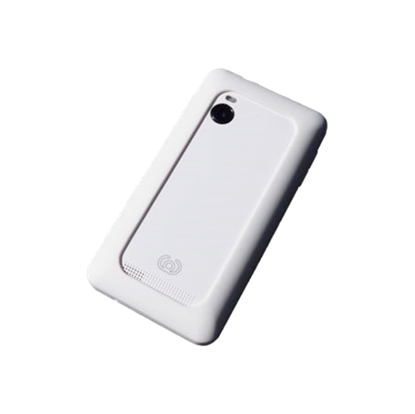 Invengo XC-2903 RFID Handheld Docking Station with extra slot for charging secondary battery, compatible with the 5700 mAh Battery. Support both Ethernet and USB Connections. 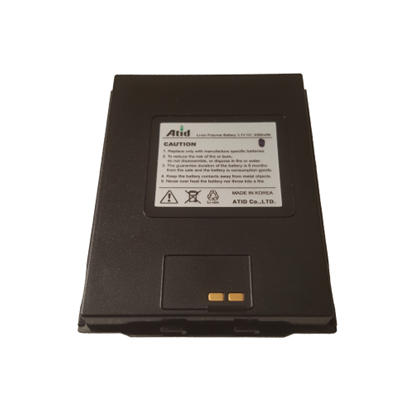 Lithium Ion battery for the Invengo XC-AB700 Handheld RFID Reader. 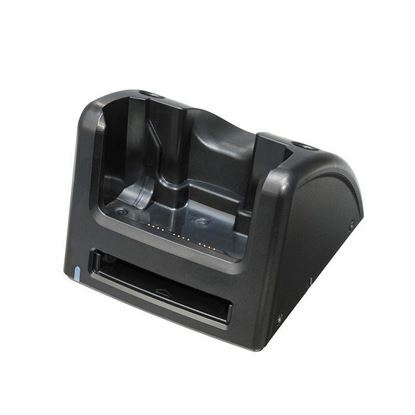 The Invengo XC-AB700 Docking Station is a charging and communication dock equipped with a slot to charge the Invengo XC-AB700 UHF RFID Handheld Reader and one extra slot to charge a secondary battery.  This docking station is available with or without Ethernet connectivity. Power supply and cord not included and sold separately. 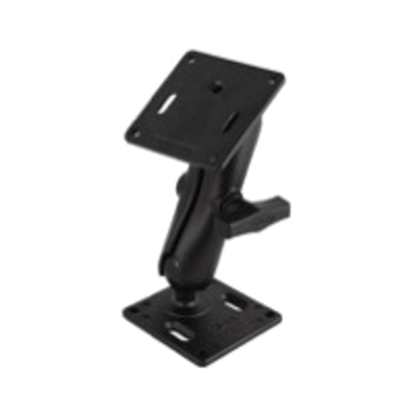 Fully articulating 6" mounting bracket for the Invengo XC-AF26 High Gain. 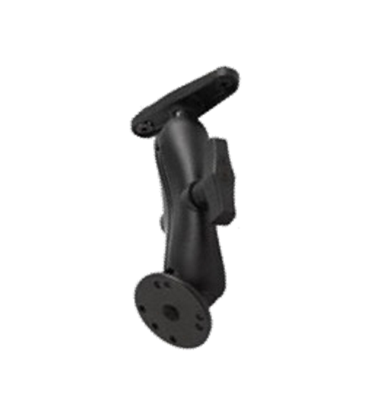 This articulated wall bracket will mount antennas weighing up to 10 lbs (4.54 kg) total weight. 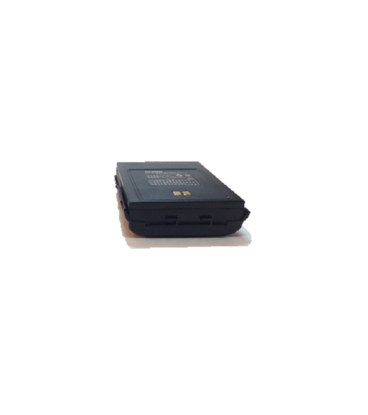 Lithium-ion battery for use with the Invengo XC-AT870N handheld RFID Reader. 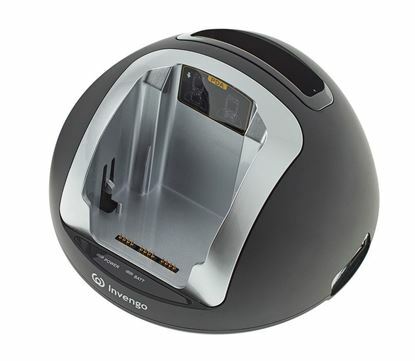 The Invengo XC-AT870N Docking Station is a charging and communication dock equipped with a slot to charge the Invengo XC-AT870N UHF RFID Handheld Reader and one extra slot to charge a secondary battery. This docking station is available with or without Ethernet connectivity. 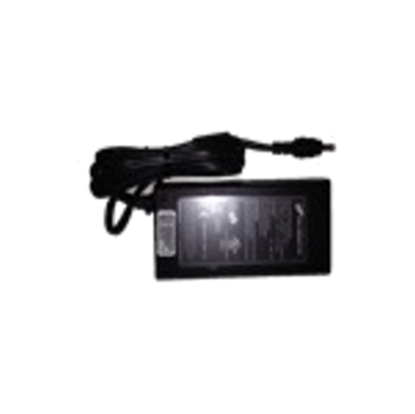 Power supply and cord are not included and sold separately.